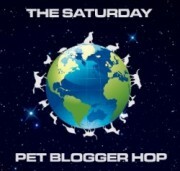 Saturday Pet Blogger Hop and...! Watch these two sibling kitties make their grand escape! 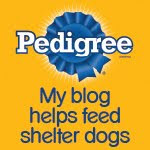 Now on to today's Pet Blogger Hop! Happy Saturday to everyone-and whadayasay we dogs go hoppin' right away?! We'll meet at the Old Elm Tree, chase some squirrels, and then visit everyones' blogs together-how does that sound? And we're officially giving up on Timmy! 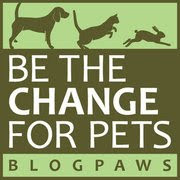 Don't forget to check back tomorrow for Week # 51 of "Living with Your Pet" tips gathered for the pet lover in all of us. Chase squirrels??? I'll be there!